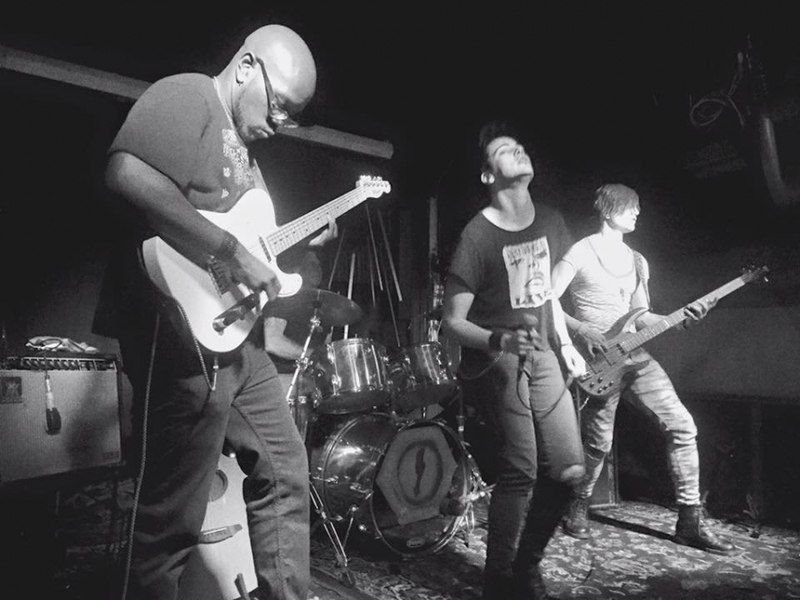 The San Francisco based post punk band, The Truants are a breath of fresh air as their vintage punk sounds bring a welcomed dose of nostalgia to any punk music aficionado. New music lovers will be into these songs just as much as The Truants' sound can skate across eras, giving them the ability to touch listeners of different ages and music tastes. Check out their newest singles, Wasted Youth and Millenial. Both songs are about the folly of youth and reality of growing up in a generation of gentrification and the modern age. The guitar riffs and vocals are epic and their entire sun drenched, angry punk aesthetic is appealing and hard to ignore.